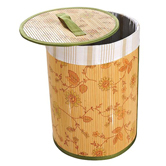 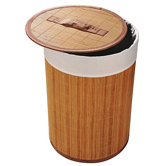 Bamboo laundry baskets-Anji Florid Art ware Co.,Ltd. 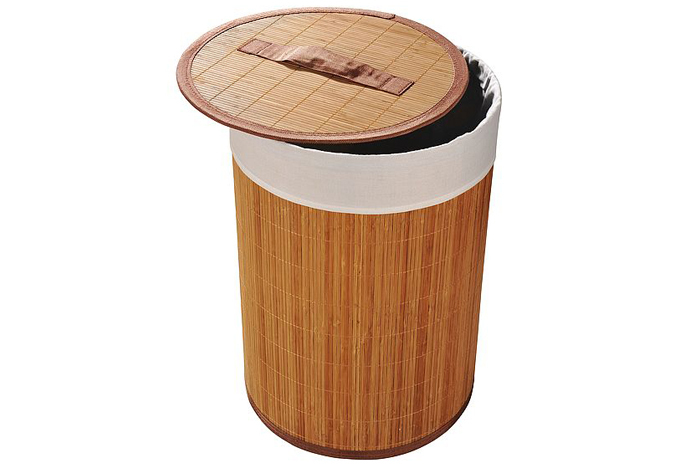 At FLORID, we beautifully design the foldable baskets made of bamboo, which present a modern and natural lifestyle to home and bathroom. 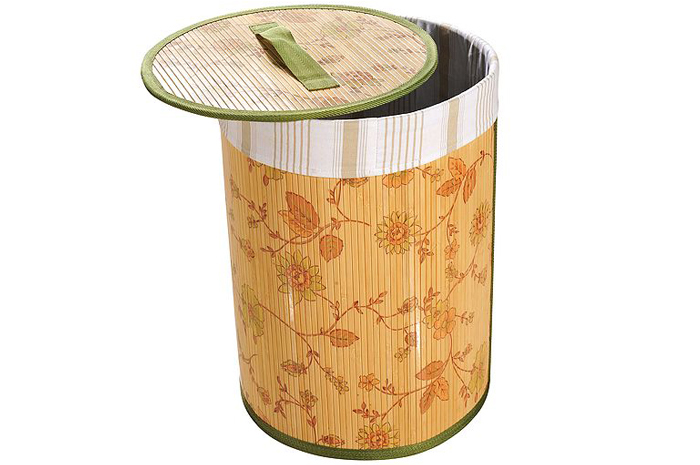 The water proof fabric inside can keep your foulclothes away from wet and bad smell.